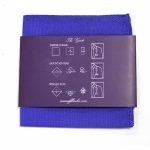 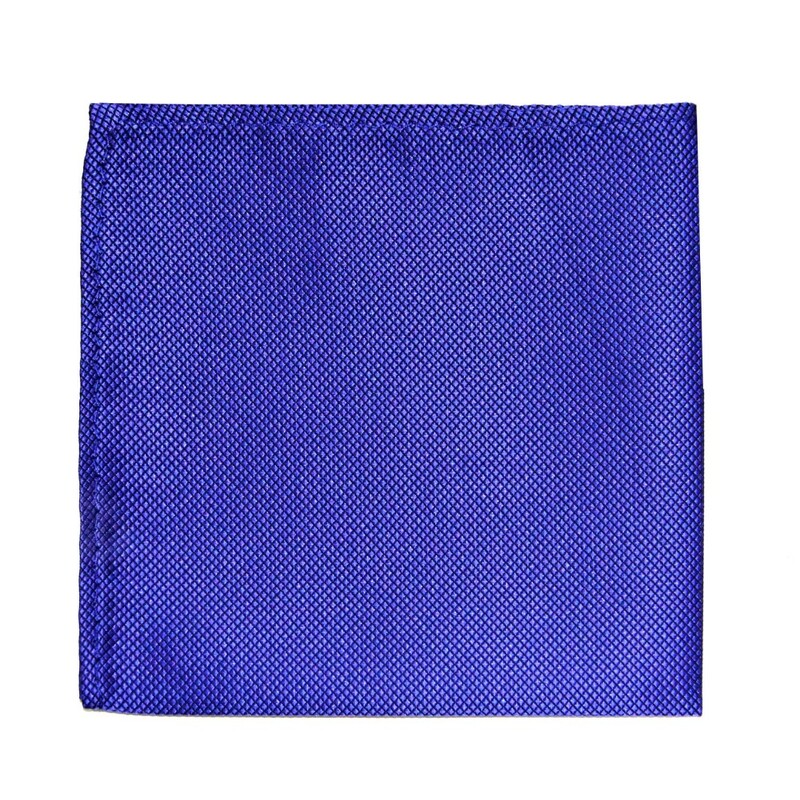 Show off your love for life and your impeccable sense of traditional style with the choice of this Classic Purple Pocket Square. 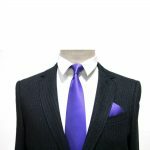 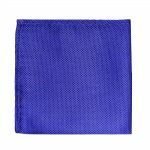 Not only are these great gifts for men who are eager for life, they make nice groomsmen accessories for matching the beautiful purple in the bridesmaid’s dresses or even as a pocket square for the groom himself. 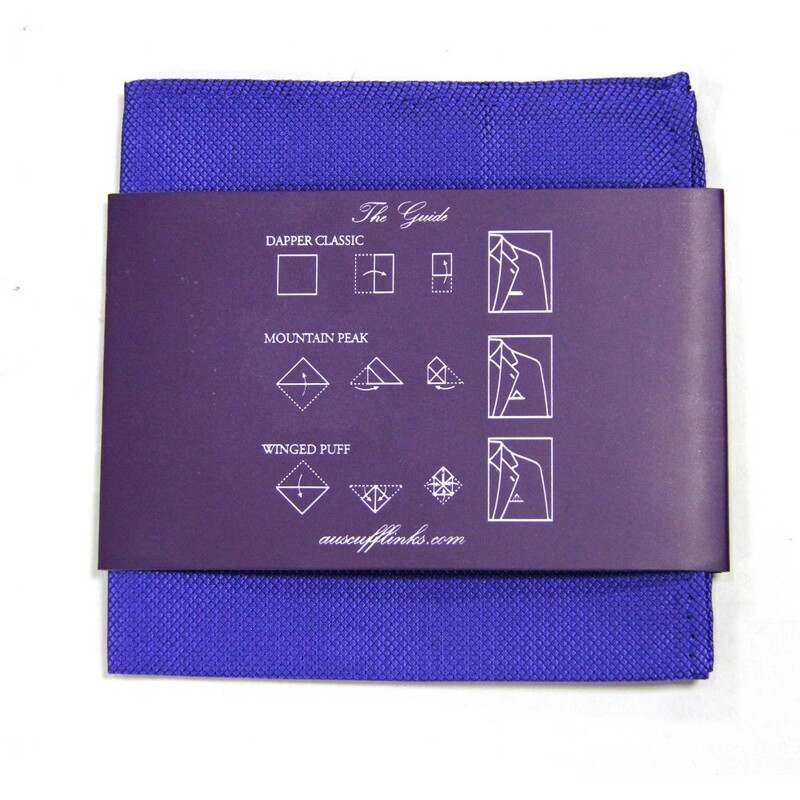 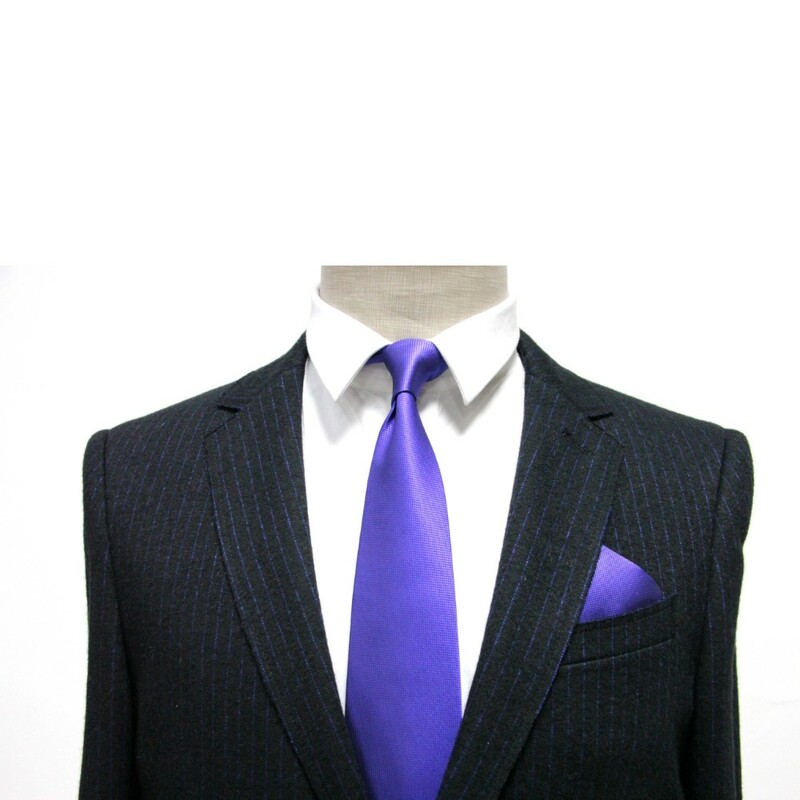 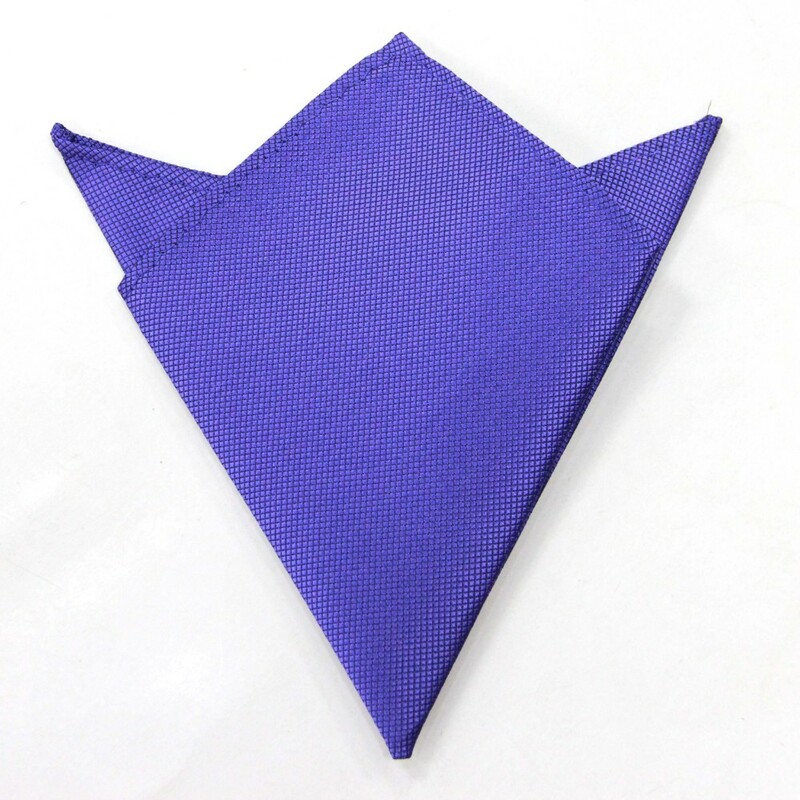 Either as a gift for him or as a groomsmen accessory, no one can go wrong with a Classic Purple Pocket Square.